Many people inherit a home or property but are unsure how the probate process works. It’s not always that easy to sell a property you inherited without making sure all the proper paperwork is complete with your local city and state. At Philly Home Investor we can help make that process more simple for you! We have an in-house team of attorneys we use that specialize in probates and other real estate related issues. If you need to sell your inherited house or inherited property in the Philadelphia region we can walk you through the process with ease. 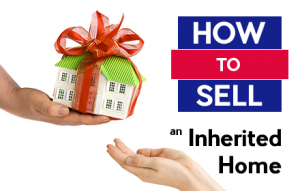 So if you just inherited a home in the Philadelphia region and looking to sell for a fair CASH offer fill out the form below or give us a call anytime to discuss how the process works.